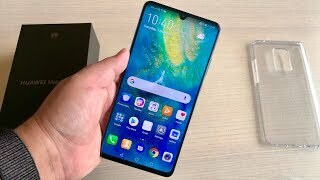 Huawei Mate 20X is accompanying other two devices on the launch event this new phone is launching after considering the needs of those who love to play games but it seems that the price of Huawei’s Mate 20X will be higher as compared to its other siblings. The screen size of the phone is also big and Mate 20X’s 7.21 inches consist of an AMOLED panel which is mean that they will have the technology to give Samsung a tough time. 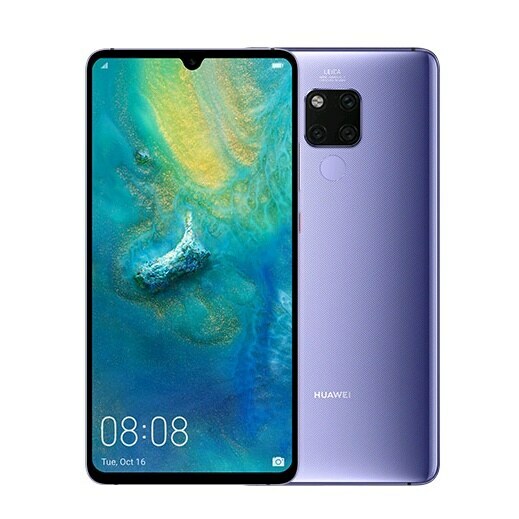 Resolution of the display is 1080 x 2244 so games will look better in Huawei Mate’s 20X and you will get unique experience while playing games on this phone.